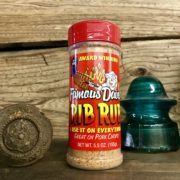 YES The Rub Shack Has Your MEATS Covered !!! 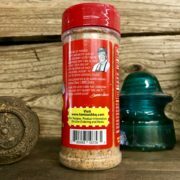 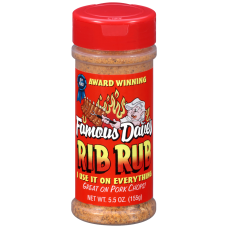 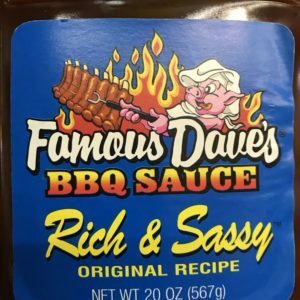 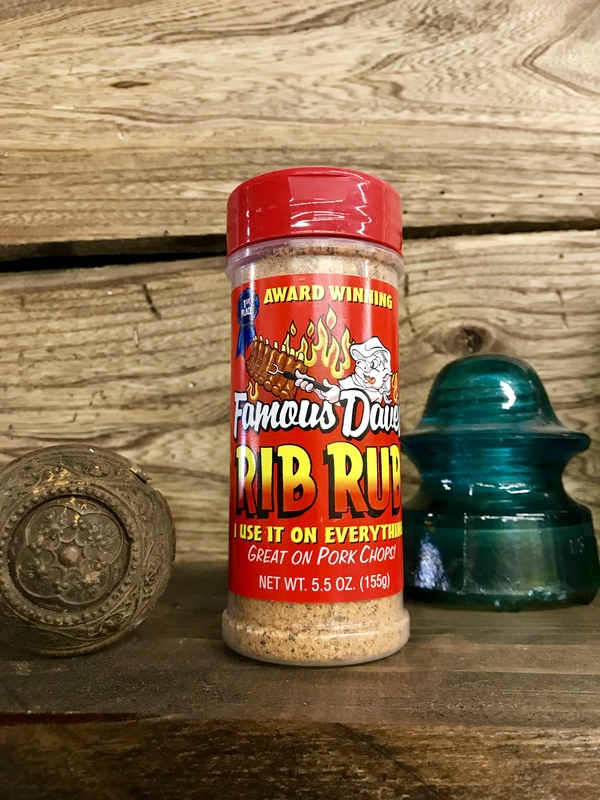 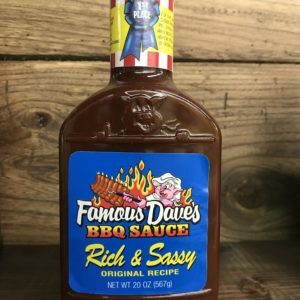 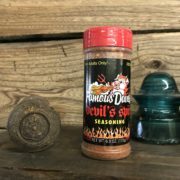 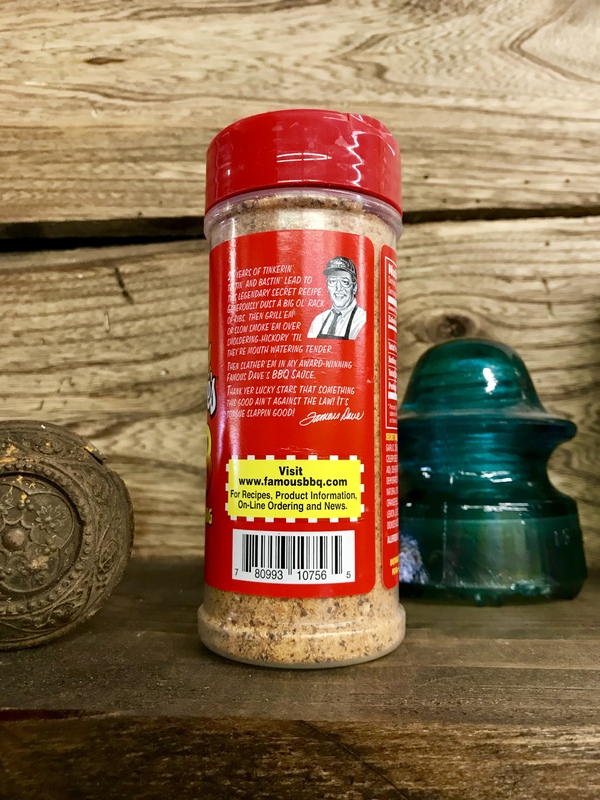 Dave’s award-winning ribs wouldn’t be the same without his secret blend of hand picked Spices that make up this Blue Ribbon Seasoning. 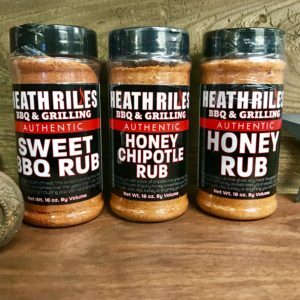 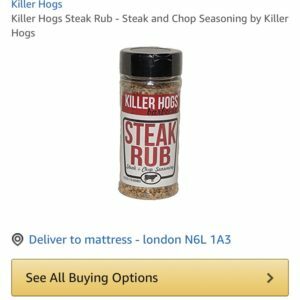 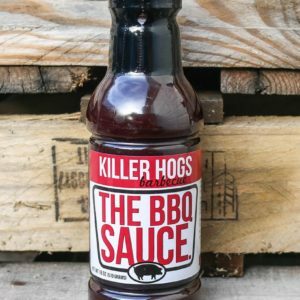 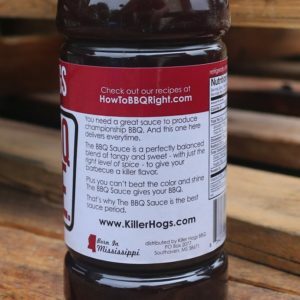 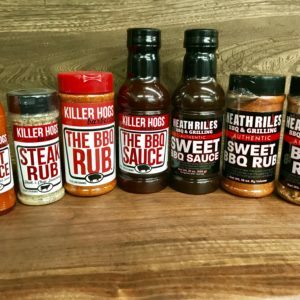 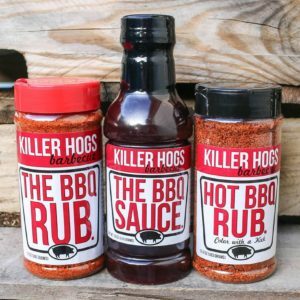 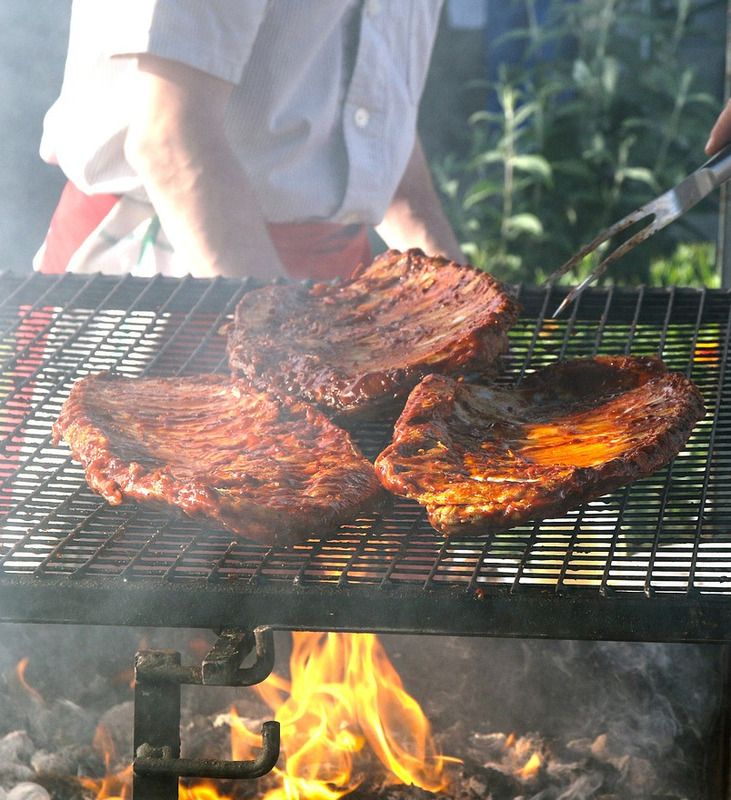 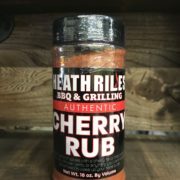 It’s great for making your own “Famous” BBQ. 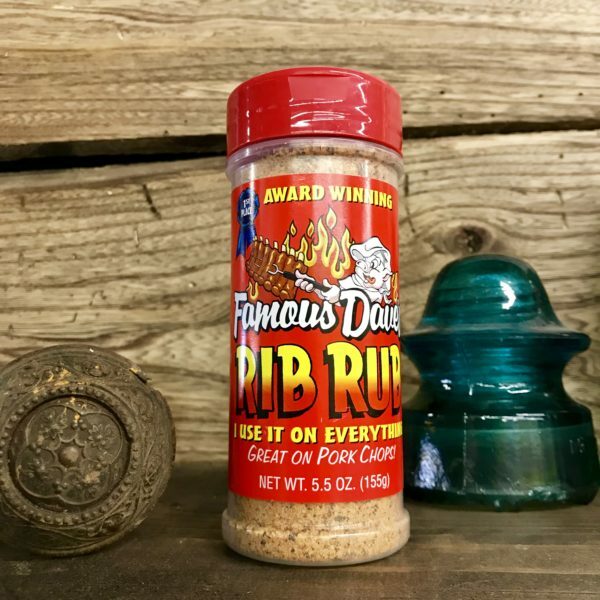 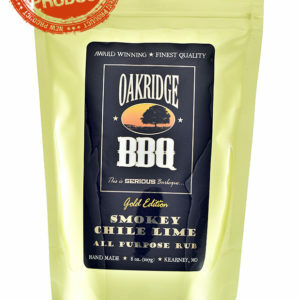 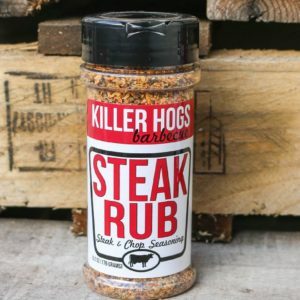 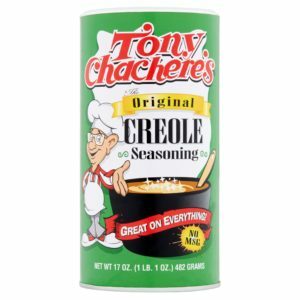 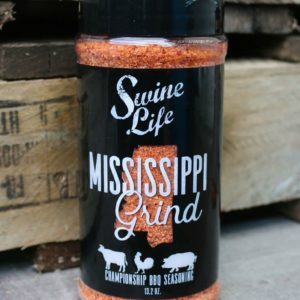 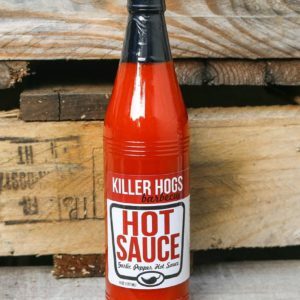 Use with Pork Chops, Ribs and Steak. 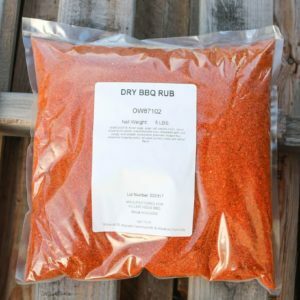 Sugar, Salt, Dehydrated Garlic, Dehydrated Onion, Spices (Including Celery Seed), Paprika, Soybean Oil (As a Processing Aid), Dehydrated Carrots, Maltodextrin, Mustard, Dehydrated Red Bell Pepper, Dehydrated Tomato, Natural Smoke Flavor, Citric Acid, Dehydrated Orange Peel, Corn Syrup Solids, Natural Flavors, Lemon Juice Solids, Not More than 2% Silicon Dioxide Added to Prevent Caking.